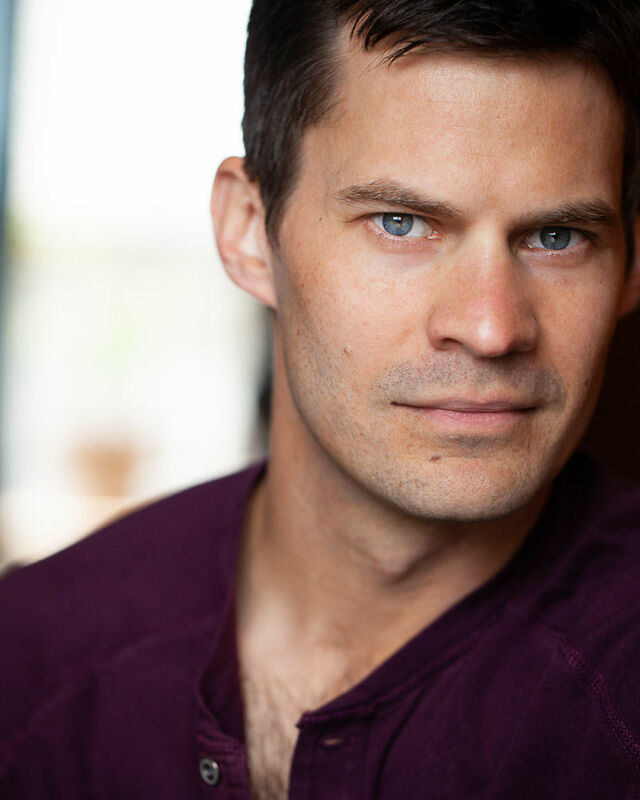 Nathanael Johnson is an educator, director, actor and theatre consultant. He served as artistic director of Performance Riverside where he oversaw the artistic and fiscal operations of a nationally recognized musical theatre company. He has directed for the Texas Shakespeare Festival, Shakespeare Theatre Company, Zeitgeist International Festival and Frontera Fringe Festival. As an actor, he has appeared on the television shows, The O.C., Veronica Mars, Numb3rs and Medium and has likewise performed at regional theatres across the nation – most notably the Yale Repertory Theatre, Marin Theatre Company and South Coast Repertory. As an educator, he has served on the faculty of various universities and institutions.